When I was going up, our elementary school disaster drill was to quickly get away from windows and cower in hallways, because the Cubans had nuclear weapons supplied by Russia, and we thought they were going to use them on us. As a second grader, I didn’t know that at the time. I figured it out years later. Parents were dropping their children off at Rancho Tehama Elementary School, a tiny building in a rural stretch of Northern California, when they heard the first shot. Almost immediately, two more gunshots cracked through the morning air. It was just minutes before school was supposed to begin on Tuesday morning. The school secretary made a snap decision: Lock down the school. She and other staff members ushered children from the quad into the school, quickly urging nearly 100 young students inside, along with four teachers, aides and parents, said Rick Fitzpatrick, superintendent of the Corning Union Elementary school District. Children were still hurrying in when the gunman’s white pickup truck came tearing down the street and crashed into the school’s locked gate. A man later identified as Kevin J. Neal jumped out, wielding a semi-automatic rifle and wearing a vest packing additional ammunition, authorities said. Children were still hurrying into classrooms, Fitzpatrick said, when the head custodian looked around a corner. Neal raised his rifle, targeting the custodian, but it apparently jammed, Fitzpatrick said. By the time Neal cleared the jam, the last student was inside and the school was locked down. Within 10 seconds of the lockdown going into place, Neal was standing in the quad where, moments earlier, children had been playing. Children, school staff and parents huddled inside under desks and in offices. Outside, Neal raised his rifle and began to fire. 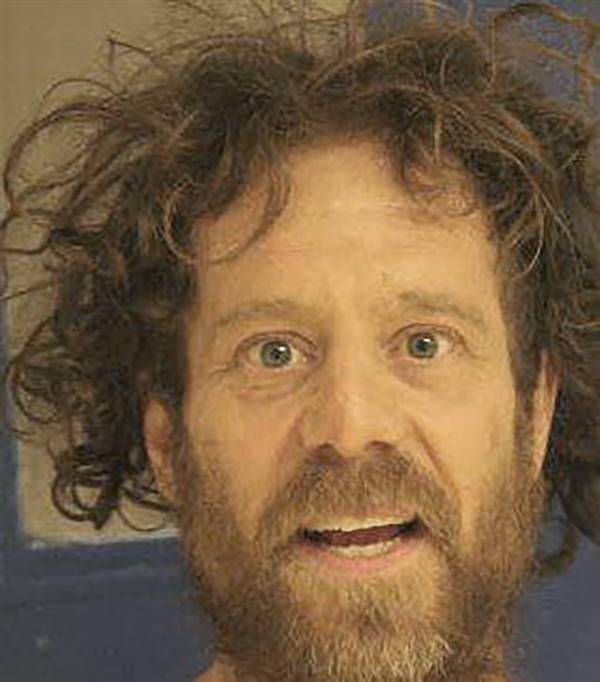 Police said in the hours leading up to that moment, he had killed his wife and hidden her body before beginning a bloody rampage across this community about 135 miles north of Sacramento. Neal, who also tried to open doors and get inside, fired at the school for six agonizing minutes, shattering windows and shooting through wooden walls, authorities said. One bullet struck a child, while others were wounded with broken glass. Neal eventually “became frustrated” and gave up, abandoning the school, Phil Johnston, an assistant sheriff in Tehama County, told reporters. The NRA has bought and paid for the Republican Congress and has killed more Americans than all the Islamist terrorist groups combined. This psychopath intended to go into a school and blow away as many children as he could. But we’re now trained to go into lockdown mode for a mass shooter because members of the GOP won’t do anything to offend their masters in the NRA. 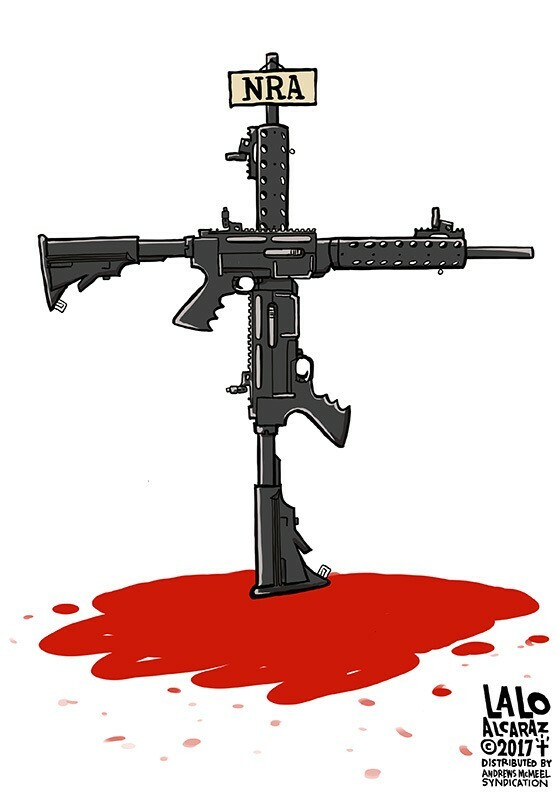 This entry was posted in GOP, Guns, Murder, Obituaries by brobrubel. Bookmark the permalink.